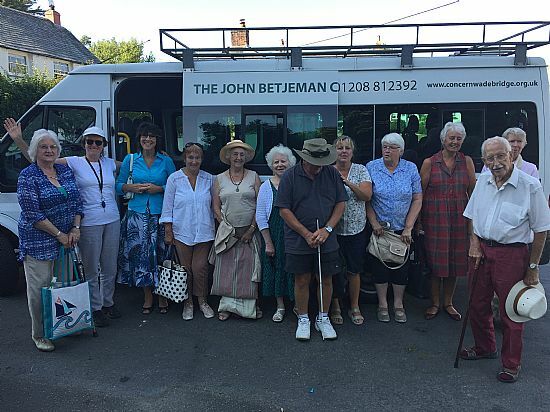 On Wednesday the 25th July a small group of members of the St. Tudy History Group set out for a day trip to Killerton House at Broadclyst, Exeter. The original home of the Acland Family and at 64,000 acres was handed to the National Trust in 1943 and is one of the largest estates looked after by them. A Grade II* listed property originally built in the mid-16th Century and passing to the Acland family in the early 17th Century. John Veitch began to design the parkland gardens in 1770 and in 1778 John Johnson remodelled the house although the design we see today was created in 1900 by William Robinson. An elegant yet simply designed house that was an absolute pleasure to wander through. Our visit was inspired by the 100th anniversary of the Representation of the People Act, which empowered some women (and some men who previously were denied) in 1918 the right to vote in British parliamentary elections. Killerton plays a major role in telling the story for women’s suffrage, a struggle that began in 1866. An intriguing story has been unearthed involving the Acland family as a family divided over the question of women’s suffrage. Eleanor Acland was a leading suffragist campaigner in direct political opposition to her anti-suffragist Aunt Gertrude. 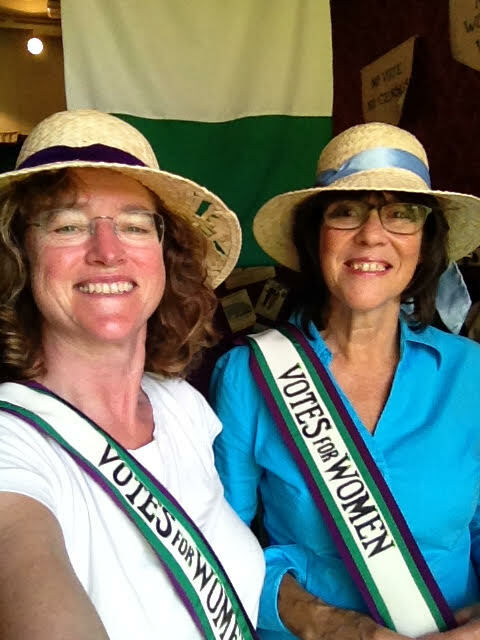 There was something for each one of us, from playing the organ, scrutinising the beautiful china, delving into the history of suffrage by browsing the letters between Eleanor and suffragette Christal Pankhurst as they fell out over the use of militant action for the suffrage cause. There were copies of newspapers and speeches made at the House of Commons and at an anti-suffrage garden party held at Killerton by Gertrude and her husband Charles. We enjoyed the fashion exhibition which included a dress worn by Queen Victoria and were shown the changing styles of fashion and in particular the relationship between politics and dress that was exploited by the campaigners for women’s suffrage. 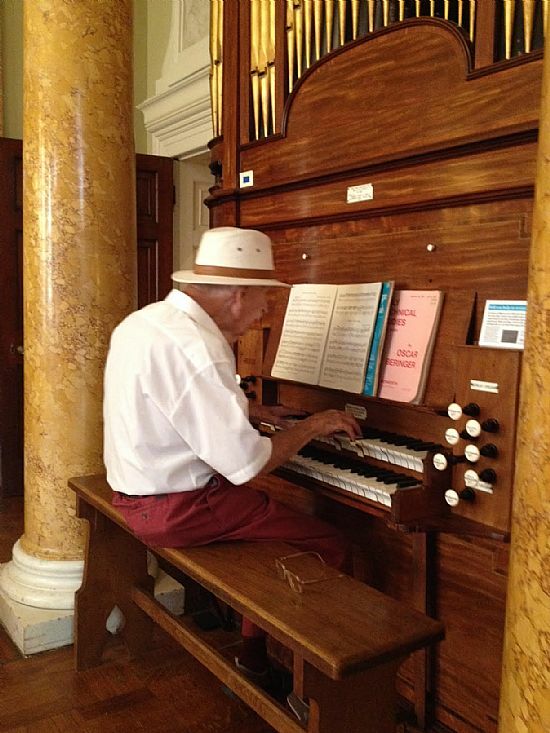 The house was a delight and well worth the visit. After an excellent lunch in the restaurant we had time to wander the glorious gardens and marvel at the countryside views, we had time to stroll in woods and admire Killerton's international collection of trees. The herbaceous borders are fully established and in full bloom at the time we visited, and the gardens were spectacular. There was even time to watch the thatcher repairing the roof of one of the out houses. We arrived home safely and in good spirits from an excellent day out and thank Eileen Partington for her organisation and driving.